Hi, family and friends! 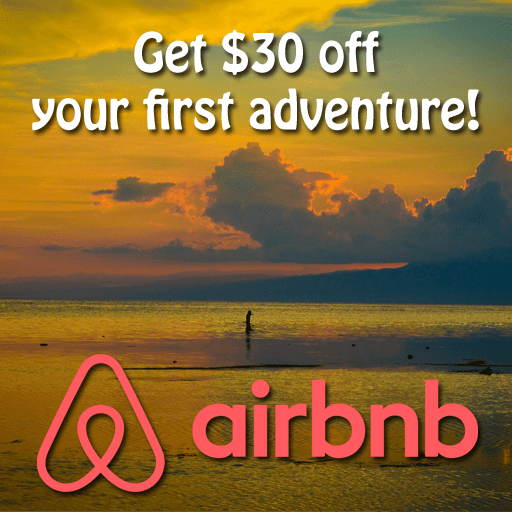 I just want to let you know that surprisingly I got an email that iTravelRox nominated for Promo Code PH Travel Blog Awards 2017. Thank you for the recognition for finding my travel write-up a fun and informative travel blog. It’s fun to see that this year’s line-up of travel bloggers are well-known in the travel blogosphere especially Trisha Velarmino of P.S. I’m On My Way whom I met in person when she was here in Cebu in 2016. As you all know, I started this travel blog without expectation as I use this as a portfolio for my online job on how to use WordPress, blogging/writing, photography and photo edits, graphic design and how to set up a blog. I never traveled that much before, but because of personal reasons, I decided to pursue in collecting travel stamps on my passport. Somehow, being nominated makes me feel overwhelmed. I don’t have thousands of fans, followers or readers but deep in my heart, I feel so giddy when people send me messages on Facebook, Instagram, and blog comments who find it informative and entertaining. Not a famous blogger here, I’m fine being unknown, but I love to write and share my travel stories. Not a good writer either but I am trying to hone my skills in writing, it’s still in the works. But with travel blogging and joining with various travel groups on Facebook, I am happy to say that I found new friends while reaching to new destinations. The exchanging of contacts where through Facebook messenger. Giving back to the community makes a positive impact in my life. 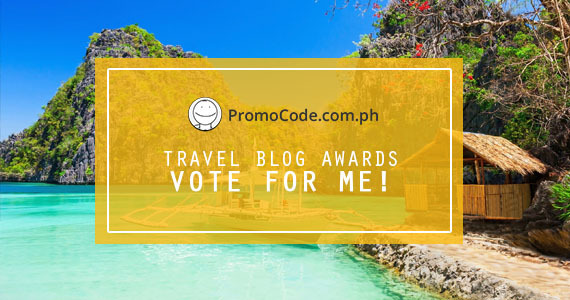 In writing this, I am asking for your support to vote for iTravelRox.com by clicking this link at Promo Code PH Travel Blog Awards 2017. The voting ends at 12:00 PM on 1st of May 2017. This entry was posted in Blog, Feature and tagged nomination, nominee, Promo Code PH Travel Blog Awards 2017, travel blog award. Bookmark the permalink.